A page of comparative graphs, often used to identify trends. Trend analysis might look at commodities like pork bellies. Trend analysis is a form of comparative analysis that is often employed to identify current and future movements of an investment or group of investments. The process may involve comparing past and current financial ratios as they related to various institutions in order to project how long the current trend will continue. This type of information is extremely helpful to investors who wish to make the most from their investments. 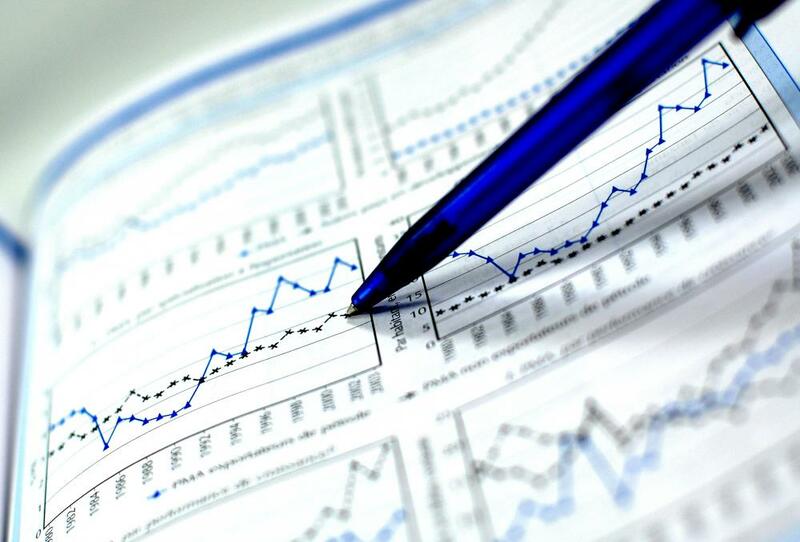 The process of a trend analysis begins with identifying the category of the investments that are under consideration. 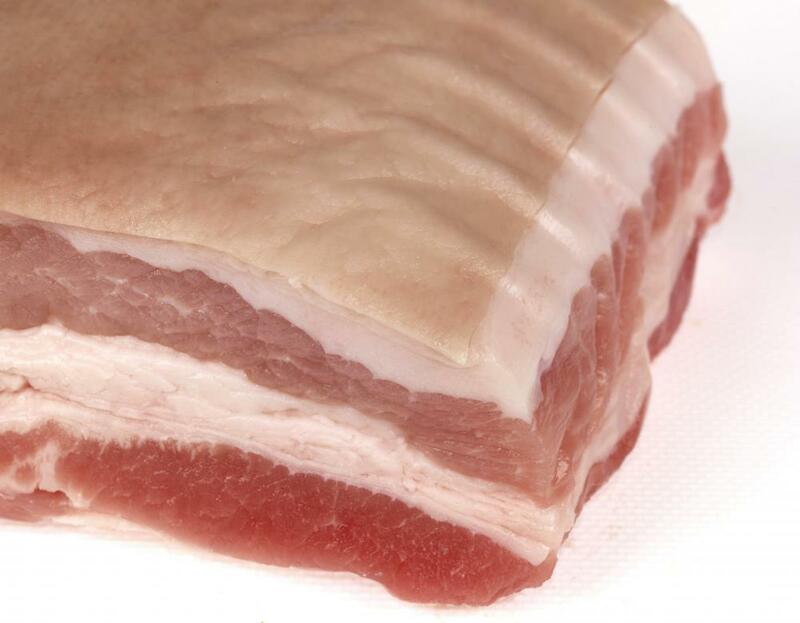 For example, if the investor wishes to get an idea on the potential for making a profit with pork bellies, the focus will be on the performance of pork bellies in a commodities market. The analysis will include more than one supplier for the commodity, in order to get a more accurate picture of the current status of pork bellies on the market. Once the focus is established, the investor takes a long at the general performance for the category over the last couple of years. This helps to identify key factors that led to the current trend of performance for the investment under consideration. By understanding how a given investment reached the current level of performance, it is then possible to determine if all or most of those factors are still exerting an influence. After identifying past and present factors that are maintaining a current trend in performance, the investor can analyze each factor and project which factors are likely to continue exerting influence on the direction of the investment. Assuming that all or most of the factors will continue to exert an influence for the foreseeable future, the investor can make an informed decision on whether to buy or sell a given asset. A trend analysis may be used to identify and project upswings in the performance of a stock or commodity, or to identify the potential for an upcoming downturn in value. By comparing the financial ratio of the past with the present and identifying key factors that helped the investment to arrive at the current point, it is possible to use the process of trend analysis to project future worth and adjust the components of the financial portfolio accordingly. How Do I Perform a Trend Analysis? The truth is, when it comes to wanting to be an amateur day trader and attempt to play the markets with your skill and knowledge, most people will fail. It has been statistically proven that when people take the information provided by trade brokers and apply their own thinking and trend analysis to the process the average person will loose money. It might be possible for some to take a look at the news everyday and feel the weather change in their bones, but to assume that you can predict the sheer and utter brute force of market capitalism and the volatility that comes with it, you are sadly mistaken. It would be a very smart move of anyone interesting investing hard earned money into the stock market to follow the advice of stock brokers and not try to accomplish their own trend analysis. @jeancastle00, I would have to disagree with you. Many of these firms that you speak of are in fact very good sources of information. Inside of these online trading companies are teams of researchers who's sole job it is to research, analyze and produce information coming in and out of our markets. Unfortunately it would be unreasonable to research the amount of information needed to develop a trustworthy market model and scheme. The trend analysis needed for such an undertaking is best handled by large corporations. The commissions and account fees that these organization will assess on your trades are what allow them to deliver this information to you. Some of these purported at home stock trading services that operate from online web sites will often tout that they have the latest in the ability to provide trend analysis for their trading clients. To this I can simply say, please do your own research. The dangers of following the generalized stock trend analysis that these sites gives can be potentially very harmful to your portfolio.